Now let me warn you, this is some pretty mind-blowing information. The colours people see are not universal. Not everyone sees all of the colours of the rainbow – some may see just three. But wait a second, you’re probably asking, this doesn’t mean that they can’t perceive the colour, does it? We all have the same eye structure right? We all have cone cells and rod cells which allow us to see, and we all can see the same spectrum of colours (unless you are colour blind – click here for a colour blindness test). Can you spot the number? Or could you be colour blind? Source via Wikimedia. Colour is one of the first things we learned as children in Australia. It seems as natural to us as breathing air. We all learnt the three primary colours – yellow, red, and blue – but other cultures don’t necessarily recognise all of these colours or any of them at all. But how can that possibly be true? Well, it may have more to do with linguistics than with perception. Different cultures group individual colours differently and thus give them names according to how they categorise them. That means some cultures may have four basic colour words, while others may have ten or more. Stranger still is that some cultures don’t give the concept of colour a name at all, such as the indigenous Candoshi people from the Amazon. In the case of the Candoshi people, although they do not have specific words for different colours, they can still distinguish between colours. Instead of saying ‘that bird is red’, they compare it to something of the same colour, in this case, they would use the term chobiapi which means ‘ripe fruit’. However, this is not the only term they might use for the colour red. They may also describe red as koraasi, which means something is like blood. In other words, the Candoshi people don’t use a single word to describe a colour, but rather they relate it to the object they feel is most like that colour. 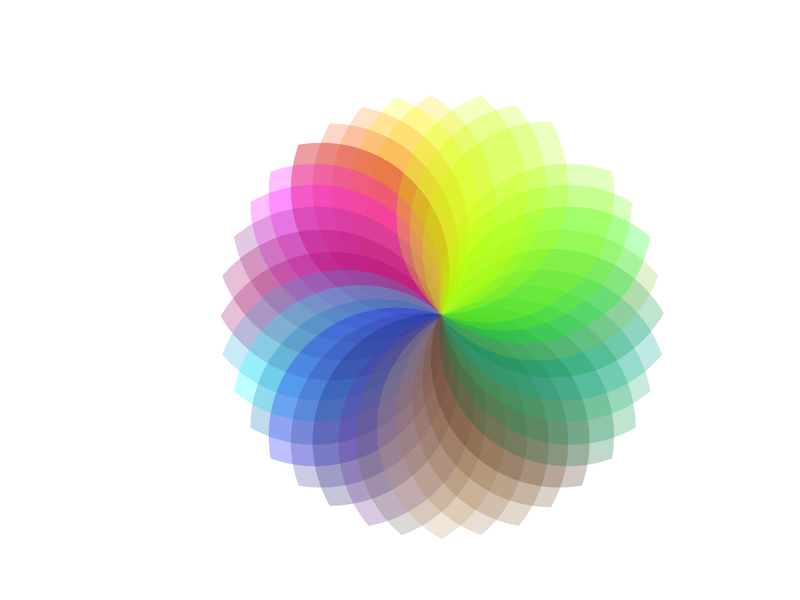 In this way, colour is very subjective. How many colours do you see? Source: dezinezync via Flickr. 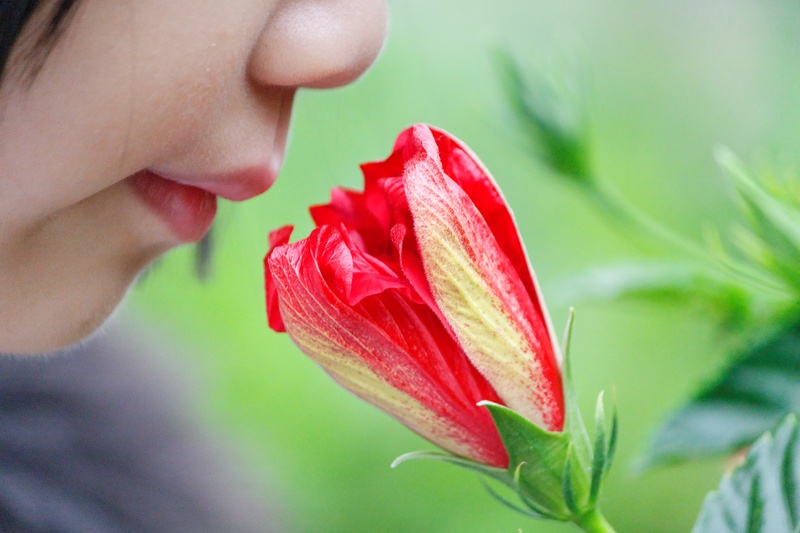 How would you describe the smell of a flower? Source: Dennis Wong via Flickr. So what does this all boil down to? Languages can to a certain extent alter our ability to recognise or describe colours, and indeed smells too. So if you want to become better at naming a smell, then maybe you should learn a different language. But even if we do speak the same language, colour can be a very difficult thing to agree on – Does anyone remember the infamous white and gold versus blue and black dress debate of 2015? It just goes to show how subjective colours can be across cultures, languages and even within languages. It leaves you asking the question: Do you really see what I see? 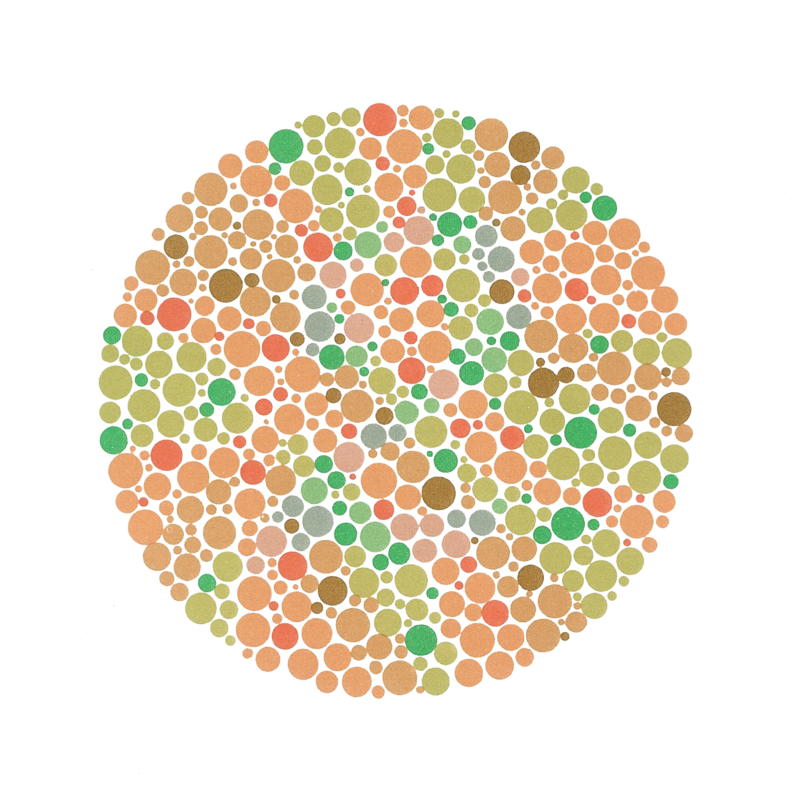 Great post with a great test for colourblindness! I always knew I had trouble and I usually rely on my partner to distinguish some colours for me. Now I know the truth! Glad that made sense Rob! That’s very cool about your partner – I find it amazing the way some people are really attuned to their senses. I definitely agree that it must be a mixture of the innate and the learned ability. You’ve got to have an eye for it but work on refining your ability too. wow, really interesting and I really like the comparison with the smell! It’s true that we always say it smells like … instead of having a concrete word for it like yellow and green. Thanks for the further explanation, makes perfect sense.To add to the colour differentiation topic, my partner is a designer and has a great ability to distinguish, describe and combine colour in a pretty impressive way. I think its a combination of innate ability which is continuously refined by emersion in colour and design. Isn’t that funny Sarah! I have had an ongoing argument (nothing serious either) with a friend who thinks I’m colour blind because what he sees as blue I see as black. It’s really strange to think that not everyone is seeing the same thing as you are. I had a similar argument with my housemate the other day! We were looking at a colour in a magazine and arguing (just a healthy debate, nothing serious 😛 ) over whether the colour was grey or purple. Interestingly, we both grew up together, same town, same school, same teachers, so I find it really interesting that we can still have different perceptions of the same colour. Great question Rob! I’m not sure about that, but it would definitely be interesting to find out whether there is much of a variation in rod and cone cells. I haven’t read too deeply into it, but colour perception has a genetic composition to it and this can alter how you categorise different colours. I believe that you can improve your ability to distinguish between different colours, and this is usually something that people like artists are very good at because they spend a lot of time with colours. In saying that, it is not that some cultures cannot perceive a particular colour, rather they have grown up learning that, for example, all shades of blue and green come under one name. So when they are asked to distinguish between what we call blue and green, they name them both the same colour name. Hopefully this makes sense, it is quite a confusing and hard to explain topic! Thanks Harriet! I completely agree – I think it’s important to remember that everyone thinks and perceives things differently and there is really no one way of thinking. It’s interesting to think that something seemingly simple like colours can actually vary quite a lot from culture to culture and person to person. Great article! I feel like we often get very caught up in our own normal way of doing things, and it’s good to broaden our minds and ways of thinking – embracing diverse ideas is often a great way to improve our lives! It’s also quite interesting to think more about how society and culture influences how we live, and I wouldn’t have even considered things like how we describe colours and smells! Thanks for a great piece of writing Jasmine. I would also think that there’s quite a bit of variation in different people’s ability to perceive color and I wonder if that’s related to the density and proportion of each individuals rods and cones. Just like some people are ‘super tasters’ and super good at detecting odours I reckon there are people who are amazing at color perception and subtle color variation. And is this something we can train ourselves for or improve our ability to ‘see’?